Android Reborn – Touch screen problems can happen to just about any Android device regardless of the type and brand. 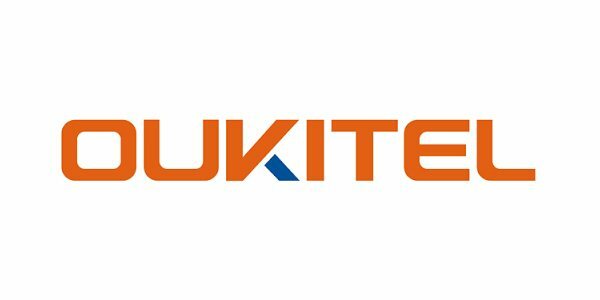 Do you know how to fix OUKITEL touch screen problems? It’s important to identify the root of the cause, whether it has to do with physical damage or not. Reduced sensitivity doesn’t always have to do with physical damage, which is why you need to inspect the problem first. Many errors can be solved in Safe Mode. If you encounter a problem with the screen, then it’s highly advised to check the system thoroughly in this mode. Normally problems are nonexistent in this mode. Besides, there are a few things you can do, like uninstalling apps that have potentially caused the issue. Long press the Power Button until you see a window pops up. There should be a ‘Power-Off’ option from the list. Tap and hold it for a few seconds. The ‘Reboot to Safe Mode’ will come up, tap it. This works for Android Version 4.1 or higher. If your phone runs an older version, it takes a slightly different approach. Firstly, you need to turn off the phone by pressing the power button. Press the same button to reboot, but don’t wait until the Home Screen appears. Just when you see the logo, release the power button and quickly tap the Volume Down button. This will take you to Safe Mode. The more apps installed on the phone, the more likely it would cause touch screen problems. The RAM shouldn’t be used to its full capacity. Leave some space, so that the phone’s performance doesn’t get affected. To free up some space, go to Settings > Memory. On the page, there is detailed information regarding memory usage at any given time. Tap ‘Memory Used by Apps’. The next page lists apps and the amount of RAM they use respectively. Select apps that you rarely or never use and tap the ‘Force Stop’ button on their description pages. This method requires a Touchpoint tester app. There are many choices on the Google Play Store. Don’t forget to read the instructions prior to installation. They work by registering your finger’s touch on the screen. That’s how to fix OUKITEL touch screen problems.